Sanskrit mantra meditation is one of the most powerful tools available for healing. 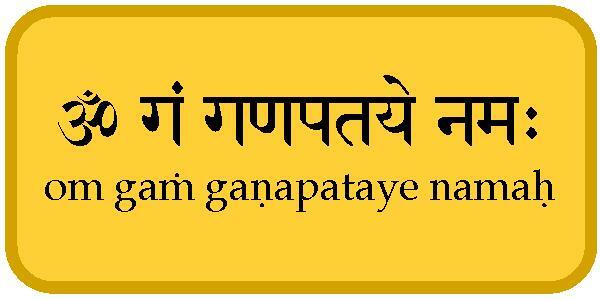 Mantra has the power to remove the most difficult obstacles because it connects a person with Divine grace. 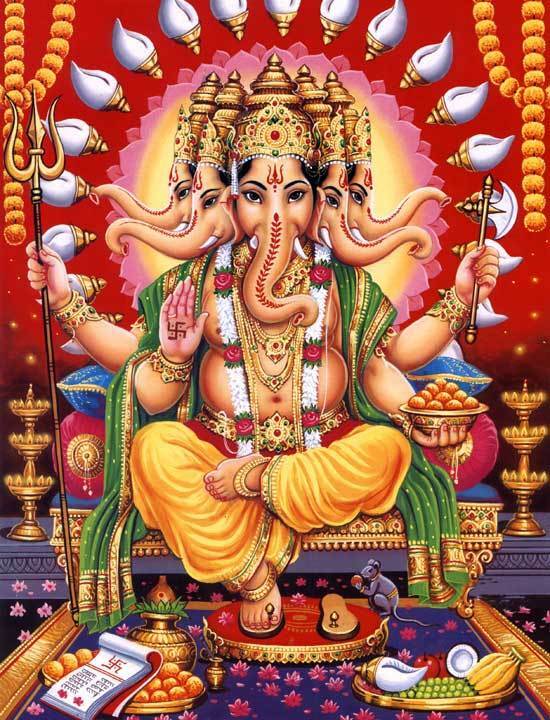 The Ganesha Mula Mantra (om gaṁ gaṇapataye namaḥ) is used for attaining success in all endeavors, gaining wisdom, removing obstacles, to aid in studies, and to create a firm basis for other spiritual practices. It is said that it is generally not possible to unlock the power of a mantra without the blessing of a Guru. It is generally not possible for spiritual realization to begin without coming to know Lord Ganesha, who rules the root chakra. This is a rare opportunity to learn about mantra practice and to receive spiritual initiation through traditional Vedic rituals by a master of mantra yoga, Gananathamritananda Swamiji. Swamiji wanted to make this blessing available to spiritual seekers all over the world, and so we are offering the opportunity to participate online. The teachings will be broad cast online as will the rituals. Out-of-town participants will be given the opportunity to receive one-on-one instruction to pronounce the mantra, to ask questions and to receive the initiation directly from Swamiji via skype or telephone. To participate distantly, you must have internet to watch the live video feed of the teachings and rituals and an appointment time will be made for Sunday the 18th for personal instruction and receiving the initiation. To participate distantly, register for the event and let us know that you plan to participate distantly. Then we will be in contact with you to provide the link for the live video feed of the event and to schedule an appointment for personal instruction and initiation on Sunday the 18th.